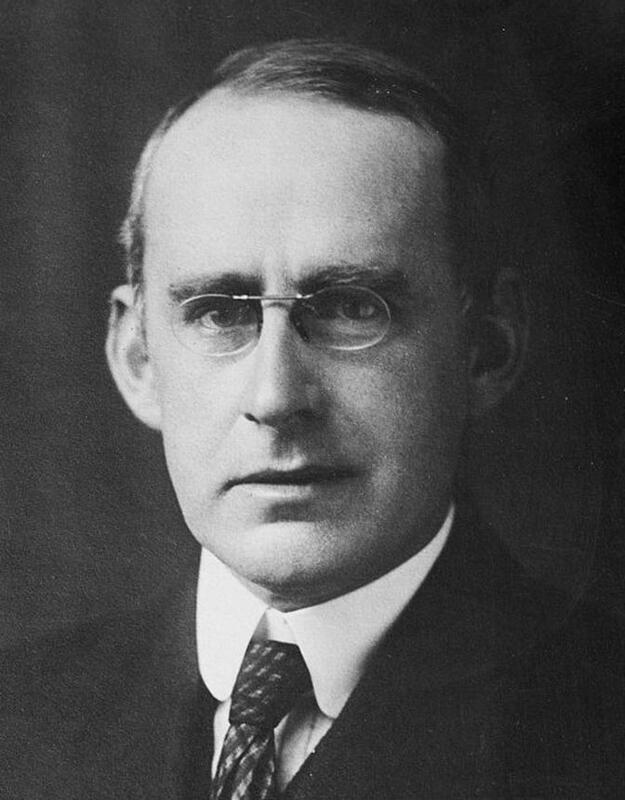 Arthur Stanley Eddington was an astrophysicist whose best-known contribution was an expedition to the island of Principe near Africa where he photographed a solar eclipse on 29 May 1919, thus confirming Einstein’s theory of general relativity. Less well known is the story of the Eddington Number, a measure of a cyclist’s long distance riding achievements, where E is defined as the number of days a cyclist has cycled more than E miles. Eddington could not have realized that his eponymous number would appear, in another guise, as a measure of a scientist’s research impact in the 21st century. 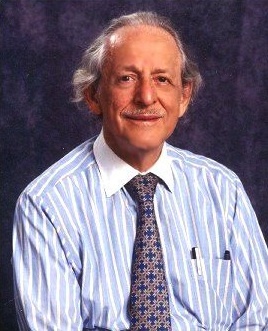 In 1955 Eugene Garfield, working as a “documentation consultant” while writing his doctorate on structural linguistics, published a landmark paper in Science entitled “Citation indexes for science: a new dimension through association of ideas.” His idea was a simple one: a research publication was judged to be of influence if it was cited by authors of papers in scholarly journals, and the greater the number of citations, the greater the importance. He also devised another metric called the impact factor — a quantitative tool for ranking, evaluating and comparing journals — which is a measure of the frequency with which the “average article” in a journal has been cited during a two-year period. In the field of breast cancer imaging, journals with the highest impact factors are the New England Journal of Medicine (51.7) and the Lancet (39.1), while those lower down the ranking include the American Journal of Roentgenology (2.9), Breast Cancer (1.3) and Clinical Imaging (0.6). For authors seeking the maximum impact it is obvious where they should be aiming to publish their research findings. Fifty years after Garfield’s paper, physicist Jorge Hirsch published “An index to quantify an individual’s scientific research output,” in which he proposed a metric that was a variation on Eddington’s Number. He called it the “h-index” which is the number of papers published by an author where each paper has at least h citations. Researchers with the highest h-index values in breast cancer imaging include Daniel Kopans (45), Laszlo Tabar (42), Etta Pisano (29) and Wendie Berg (26). Harold Varmus, Nobel Laureate in 1989 for his discovery of oncogenes and an avid bicyclist, has an astonishingly high h-index of 122 while Jorge Hirsch himself is currently on 55. And Arthur Eddington? He had an E-Number of 84, meaning that he cycled more than 84 miles in a day on 84 separate occasions!